Poultry manure BOPP multicolor printed laminated pp woven 50 kgs packing sack and bag. 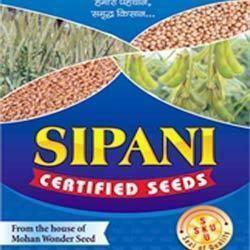 Pesticides are extremely reactive and poisonous by nature and thus, their proper packaging is of utmost importance. 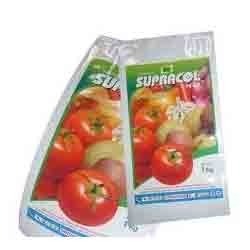 Available with us is a unique range of pesticides packaging pouch that ensures that the pesticides are packed in a safe manner with properly sealed ends. Looking for Agriculture Packaging ?